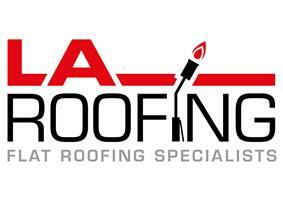 LA Roofing - Fascia/Soffits/Guttering, Roofer based in Leicester, Leicestershire. LA Roofing the flat roofing specialists have over 16 years experience in the Roofing industry. We specialise in all types of Roofing and provide the highest standards and quality, achieving exceptional professional roofing work at competitive rates for all our customers. We have developed expertise in all aspects of roofing & are happy to do jobs on all scales, both Commercial & Domestic. We are fully qualified and insured offering guarantees on workmanship and materials also insurance backed guarantees if required. Discounts for Oap and returning customers choose the right roofing company that puts the customers first.